Master of the Arts Water Color Palette are an easy and fun way to explore color and painting techniques. Mix colors together to see what happens, add a little or a lot of to experience changes in color intensity. 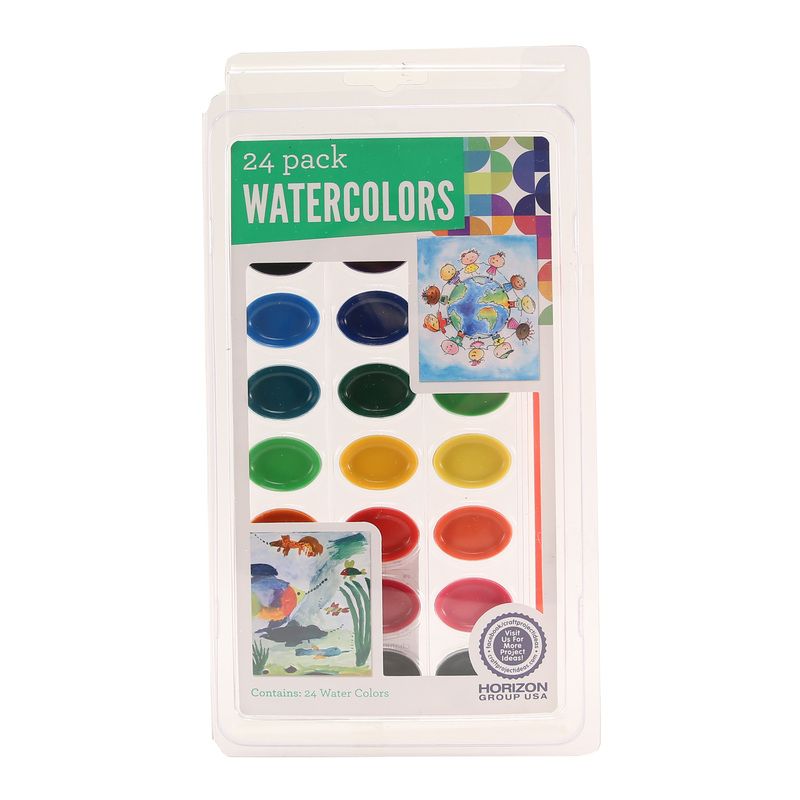 Paint brush and easy to store case are included.